Intelligent Communications for your Business. 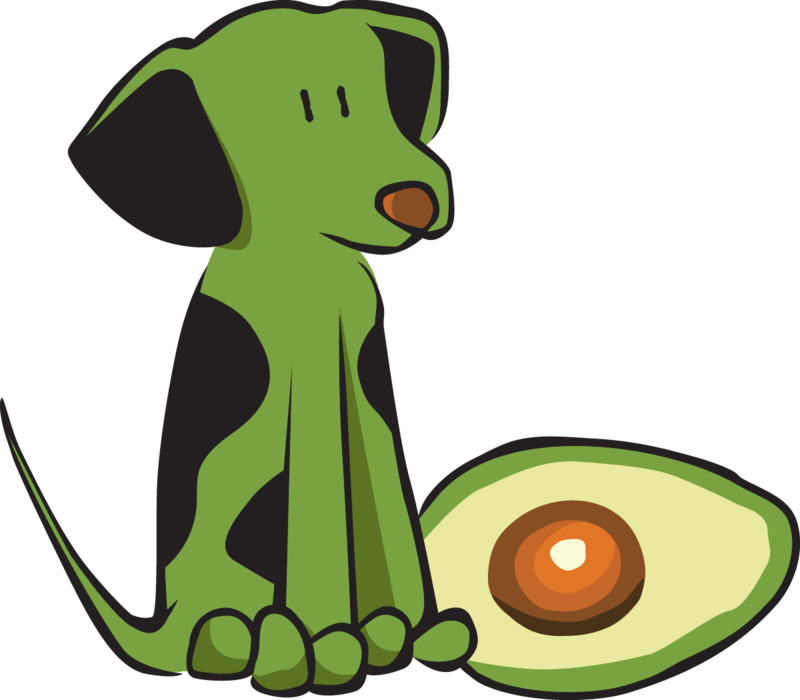 AvocadoDog Marketing is a micro-agency in Kitchener-Waterloo dedicated to providing flexible, practical marketing and communications services to small and medium-sized businesses, particularly those in the tech sector. We specialize in distilling clear messages from our clients’ stories and information and communicating them in strong and compelling ways. We'd love to have a conversation. AvocadoDog helps you at all stages of the marketing process, from developing your brand and messaging to planning your strategy and creating the content you need.